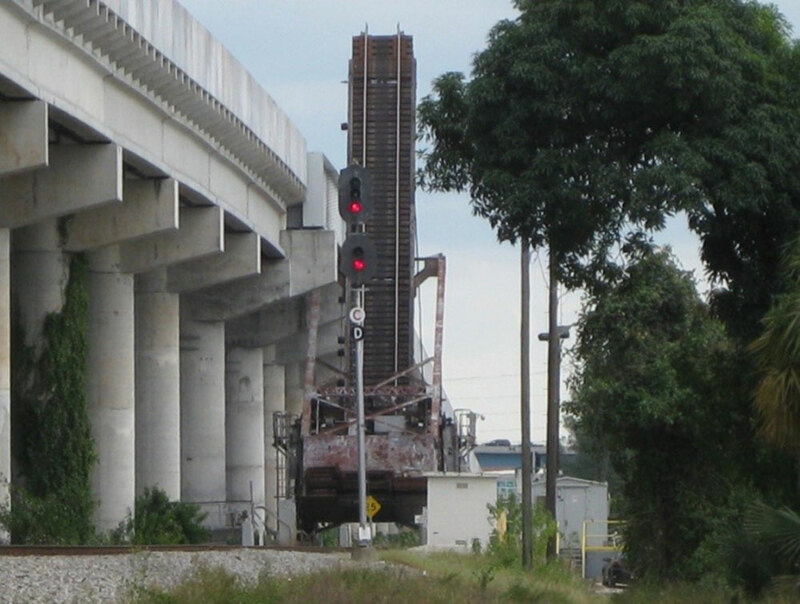 HMMH worked for the Florida Department of Transportation (FDOT) to provide noise and vibration services for a Project Development and Environment Study to evaluate the proposed rehabilitation or replacement of the railroad drawbridge over the south fork of the New River in Broward County, FL. The bridge is owned by FDOT, and maintenance of this bridge is currently shared by agreement between CSX Corporation and FDOT. Rail traffic over the single-track drawbridge primarily consists of CSX freight trains. In accordance with the Federal Transit Administration and the Federal Railroad Administration guidelines, a noise and vibration impact assessment was conducted for the proposed project. The noise study report described the existing noise and vibration conditions along the corridor and provided background information on airborne noise and ground-borne vibration issues related to the proposed project. The existing and future noise environment, at locations near the project corridor, was dominated by traffic on Interstate 95. The results of the analysis indicated that there would be no noise or vibration impact related to the project.